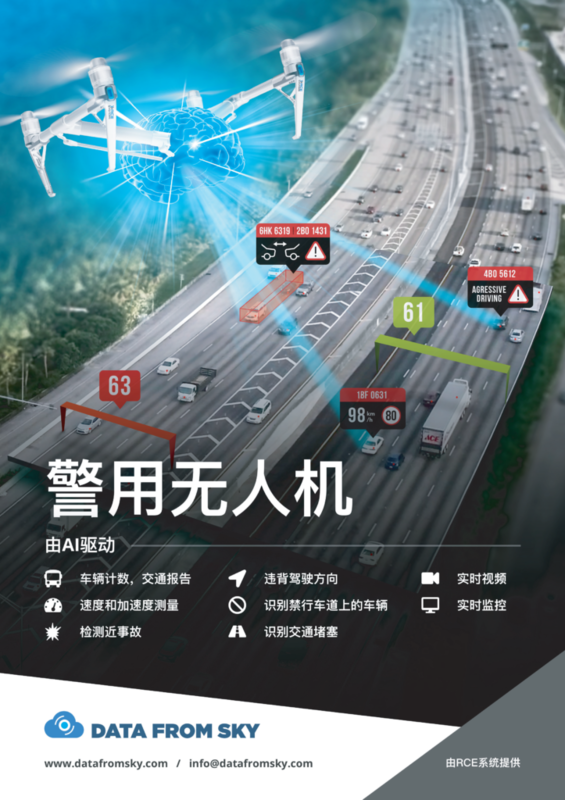 DataFromSky is participating on Hi-Tech China exhibition in Shenzhen! One of the biggest hi-tech event in Asia is held from 14. to 18. 11. 2018 in the Convention and Exhibition Center in Shenzhen. You can find us on the stand together with the Czech governmental agency Czech Trade. Come to visit us on stand nb. 1A93 in Hall 1! Click here to see the event’s website.